A revised all-American SUV headlines the roll-out of new vehicles from Holden, the first of which will be launched in New Zealand next month. The seven-seat Acadia SUV is essentially a rebadged version of the new GMC Acadia, unveiled at the Detroit motor show earlier this year and due to go on sale in the US next year. 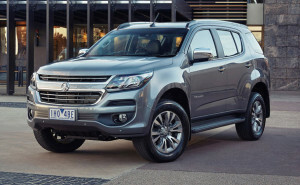 It will be launched Downunder in 2018, giving Holden a rival for the similar-sized Toyota Highlander and slightly bigger Mazda CX-9, among others. First of the new Holden range to appear will be the Trailblazer SUV, the replacement for the Colorado 7. It goes on sale in New Zealand next month, followed in November by the new Astra hatchback and Barina small car. The compact Trax SUV lands in January. The picture at top shows (from left to right) the Trax, Trailblazer and Acadia, the Acadia wearing a Holden badge on the grille. The Acadia comes from the US, the Astra from Europe, and the Barina, Trax and Trailblazer from Asia. 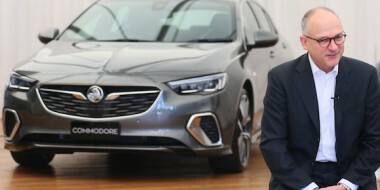 A new global SUV is also due, but when Holden isn’t saying. It is expected to be the replacement for the ageing Captiva and be built in Asia. 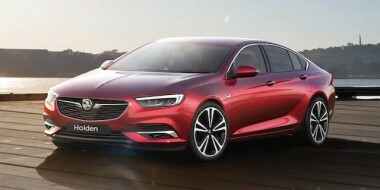 Holden chairman and managing director Mark Bernhard said such a level of launch activity hadn’t happened in the company in nearly 15 years. “It signals our intent loud and clear,” he said. Holden is expected to make styling changes to the US-built Acadia, including a new grille. 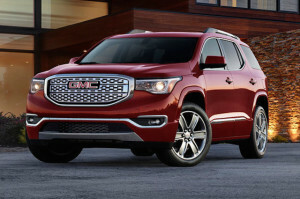 In the US, the GMC brand is positioned above Chevrolet, meaning the Acadia is likely to have a more high-end feel than its US-market Chevrolet equivalent. 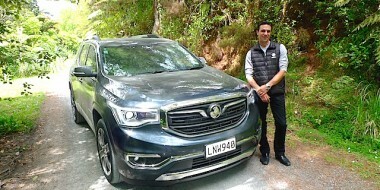 It is not known yet what powertrain the Holden Acadia will get, or whether it will come with the choice of front- or all-wheel drive. 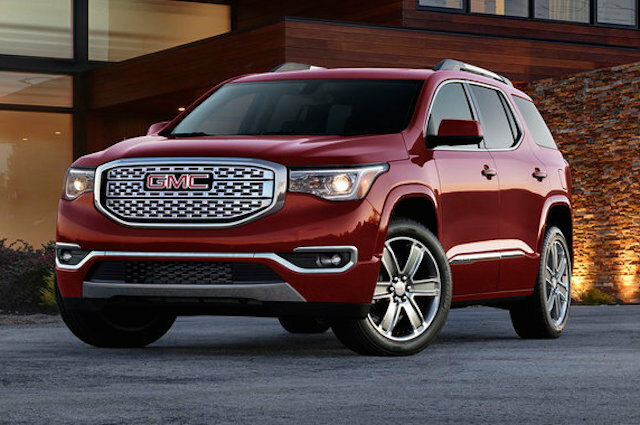 In the US, the GMC Acadia is powered by the choice of two petrol engines: a 2.5-litre four-cylinder unit delivering 144kW/255Nm, or a 3.6-litre V6 good for 231kW/367Nm. A six-speed automatic transmission sends drive to either the front or all four wheels, depending on model. The new Trailblazer gets styling changes on the outside and a refresh on the inside. Better quality materials replace the cabin plastic on the Colorado 7. There’s also a new 8.0-inch touchscreen infotainment system complete with Apple CarPlay and Android Auto. Under the bonnet is the same 147kW/500Nm 2.8-litre turbo-diesel engine and six-speed automatic. The Astra is a rebadged Opel and the 2016 European Car of the Year. It weighs around 200kg less than the outgoing model and will be aimed at the Volkswagen Golf. The updated Barina gets a refreshed interior with a new 7.0-inch MyLink infotainment system along with Apple CarPlay and Android Auto. 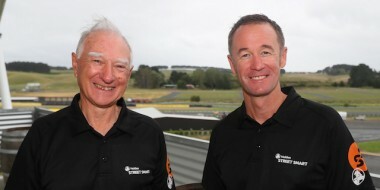 The Trax rounds out the new crop of Holden SUVs and gets a new face, similar to that of the small Spark hatchback. LED daytime running lights are up front and revised tail-lights at the rear. Most of the changes have been made inside, starting with new-look instrument dials. Like the others, Trax gets Apple CarPlay and Android Auto.